Nikon D760 is a full frame DSLR camera to be announced in 2018, to replace current Nikon D750. Nikon D760 is known as a Baby Nikon D5. 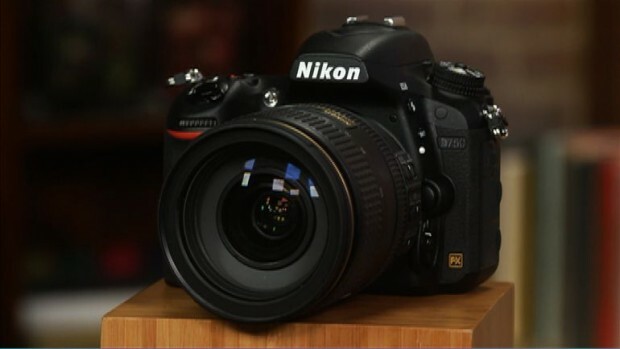 Get instantly notified by e-mail when Nikon D760 is Available for Pre-order ! Are These Pictures Taken by Nikon D760 with Incredible Low Light Capabilities ? A Swedish photographer Tomas Jönsson several days ago posted two photos on his Facebook page, he claims that these pictures were taken with a new Nikon D7xx full frame DSLR camera (have announced yet) that has some incredible low light performance. According to previous rumors, Nikon will announce Nikon D760 as a “baby Nikon D5” in 2017, so these photos coud be taken by Nikon D760 full frame DSLR camera. Author CameraeggPosted on December 20, 2016 December 20, 2016 Categories Nikon D760Tags image, Nikon RumorsLeave a comment on Are These Pictures Taken by Nikon D760 with Incredible Low Light Capabilities ? Nikon will announce a new full frame DSLR camera named Nikon D760 according to latest rumors from NR. The Nikon D760 will be a baby Nikon D5, has some features in Nikon D5 and similar design of Nikon D5.